Ok! I’m late! But I think that’s ok, I think last week was more than enough information. This should be faster though. Lets get down to it, as we noted last week, there is a problem with depth sorting when blending both cameras. But we can solve that with some depth Sorting! In general, depth sorting is something that can be used in a variety of shader situations, and Unity’s documentation wasn’t terribly clear or unified about the smart usage of it. So Rejoice, I bring you the truth! In Unity, Cameras can automagically render depth maps when they render their base image, if you tell them to. 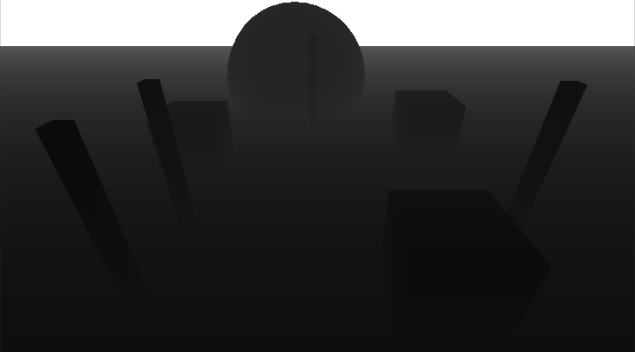 As you may know, a depth texture is a grayscale texture where the lightness represents the depth of objects in the camera, but it must be interpreted from the native Unity render format for us to derive any meaning from it. You can also set it to depth + normals, but we don’t really need that information for this situation. And if we use Normals, the precision of the map is lowered. The default depth texture format is ARGB32, but we are actually using full half4 color information so instead we use ARGBHalf which are a fair bit heavier, but depending on how much quality you are looking for, you should set the render texture that will store them to that format too. compare each pixel depth in shader. compose and render the image considering which pixels should appear on top. The first step here is creating a shader that will receive and simply convert our camera textures into a more usable form, but I’ll implement it as a new pass of our compose shader. We will use this shader to BLIT our pre-rendered camera outputs, and convert them into grayscale depth textures. // Linear01Depth returns a high precision float representing the depth. //_CameraDepthTexture stores the depth information in its .r component. There’s a catch though, you need to use “_CameraDepthTexture” on your shader, which is a Global variable automatically set by Unity when you render a camera which renders depth. This actually requires an ugly adjustment in your script, and it also needs to be declared in your shader as a 2dSampler. IMPORTANT: As you can see, we are using a method that uses the depth buffer, which means that you need shader for your objects that writes z depth. This means that standard particle additive shaders will not work, causing the light camera render to come out completely white. Even a simple diffuse material will work, as long as it writes pixel depth. 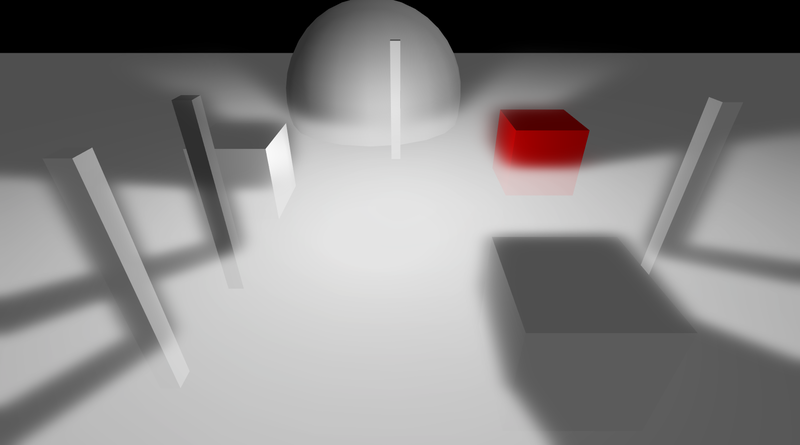 Self-ilum Vertex Lit works well for simulating Light. Also remember to zero out the background of the secondary camera, so that it doesn’t interfere with the transference. _BaseDepth, //will store the depth map of the main camera. _LightDepth, //will store the depth map of the secondary camera render. //ONRENDERIMAGE MAIN CAMERA HAS JUST RENDERED. //In the actual sorting method ( which we call from the pixel shader). //We make sure that if there base depth  is higher than the light depth, we clear the map if that is the case. //if the light depth is over everything else, we simply return the light sample. //This is the actual pixel function. 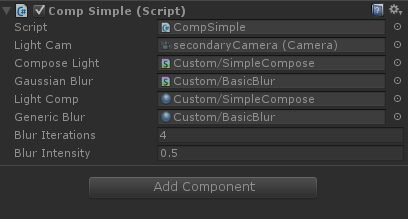 With this you can configure it to first correct the depth, and blur or the other way around. You can mix the process as you wish. Hmmm.. well I don’t know if you’d use it like this… but it doesn’t look too bad! 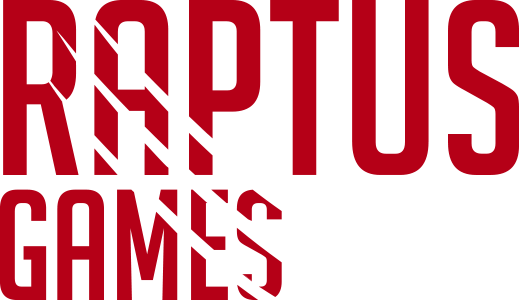 As usual, I’ve revised the previous scripts and updated them (found some really dumb errors and performance hazards) and you can get ALL of the used scripts HERE. The idea is that you can do a few creative things with this, such as selective blur/glow of objects in your scene too. You can even modify the blur lengths to create some fancy vertical or horizontal light banding. most of them are commented, so you can play around and see if it tickles your fancy. I think this finishes our first series of Tutorials / Dev Blogs. I might look into how to sample a gpu rendertexture from your code next week though, for example, to find out if an object is in the light or out of it.